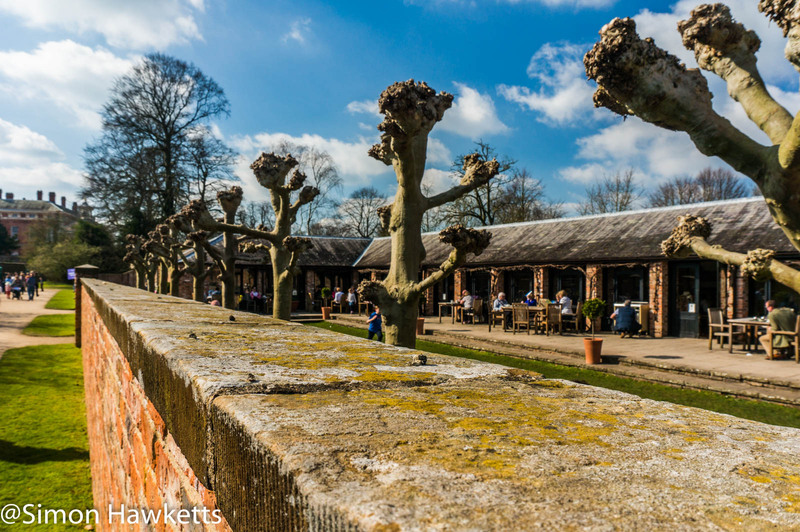 While we were at Beningbrough Hall in Yorkshire recently I had the 16-50mm standard lens fitted to my Sony Nex 6 and I tried taking a few pictures with the iAuto camera setting just to see how it performed. The result is the picture below which I think is really rather nice. I had to apply the lens corrections in Lightroom because the Sony E 16-50mm has some serious distortion at 16mm which this picture was taken at, but with those corrections and a bit of clarity boost and exposure tweaking the results are pretty pleasing. The camera chose an aperture of f/11, which means the tree in the background is more defocused than I would have preferred, but overall not bad!